George Bender's daughter confronts politicians on Q&A. 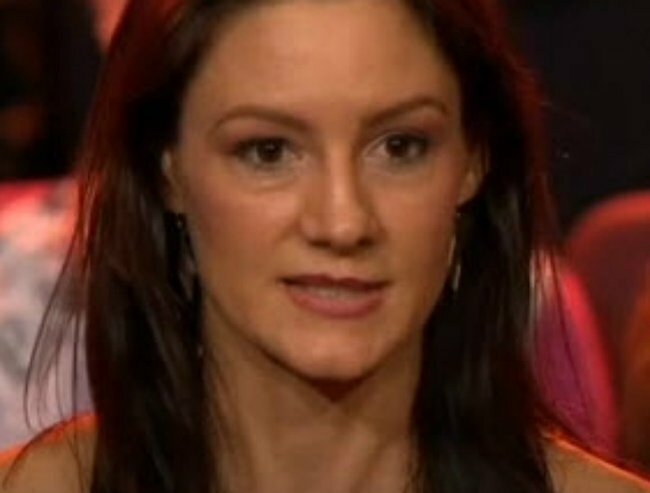 Q&A: The moment a farmer's daughter confronted politicians about her dad's preventable death. 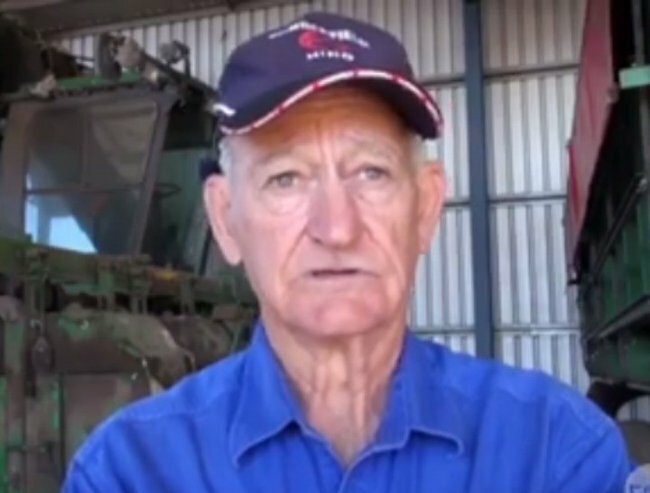 Just over a week ago, cotton farmer George Bender took his own life after a decade long battle against resources companies who were trying to put coal seam gas (CSG) wells on his Queensland property. On the ABC’s Q&A program last night, his daughter Helen condemned Australian politicians for their lack of compassion for farmers like her father. “On Saturday we buried my father after struggling for ten years against the CSG industry. When will farmers be given the right to say ‘no’ to the CSG companies coming onto their land?,” she asked the panel which included Opposition agriculture minister Joel Fitzgibbon and Nationals Senator Fiona Nash. Deceased farmer George Bender. Image via ABC’s 7.30. Mr Fitzgibbon, who is a member of Hunter and a self-described “strong supporter” of the mining industry, was the first to respond to her question. “I’ve always had the view, even though I am [a] strong support of the coal mining industry that we can’t allow any of those industries to develop at the expense of our sustainable industries,” he said. Like many politicians previously, including Prime Minister Malcolm Turnbull, he said he regarded the question of entry into land as a “state-based” issue. 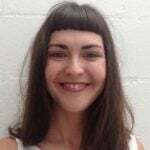 A response that his fellow panelist, singer Katie Noonan, described as a “cop out”. “The state government has let down everyone here and everyone in this state for years,” she said. 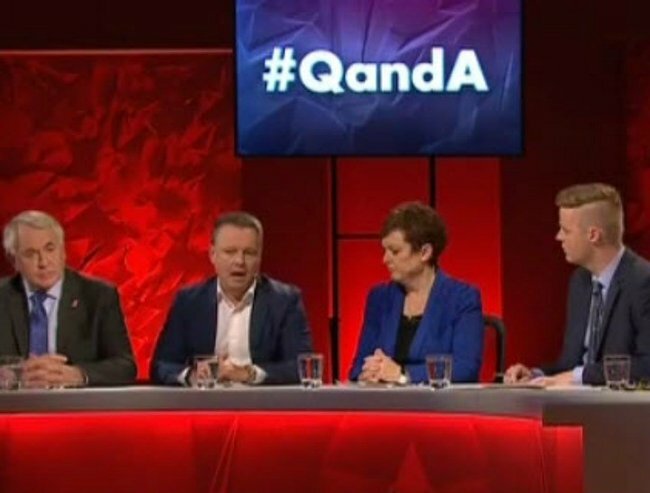 Joel Fitzgibbon was the first panelist to address Ms Bender’s question last night. Image via ABC. The episode was broadcast from Toowoomba, which is less than 200km from the Bender’s Chinchilla farm. Mr Bender was one of the first in the area to protest against CSG exploration on his land after his water bores were damaged. His suicide has led to calls for a Royal Commission to be held into the human impact of large mining projects. “I don’t think you are listening. I don’t think anyone is listening,” an emotional Ms Bender implored the panel. “I don’t think the nation is listening, and certainly I don’t think any single one of you politicians have listened, nor cared, nor want to care. Senator Nash, who is also the minister for rural health said she agreed that farmers should be allowed to control their own properties. “Farmers should be able to say no and state governments should change what they can so they can vote no,” she said. “If anybody puts themselves in the position of being a farmer on a piece of land, to not have the right to say no, in my view, [this] is wrong. “But as the national Health Minister why can’t you recognise it as a national health disaster?,” she asked to applause from Ms Bender and the audience.